Jack Reilley helps plan participants develop appropriate savings strategies to achieve their retirement goals. 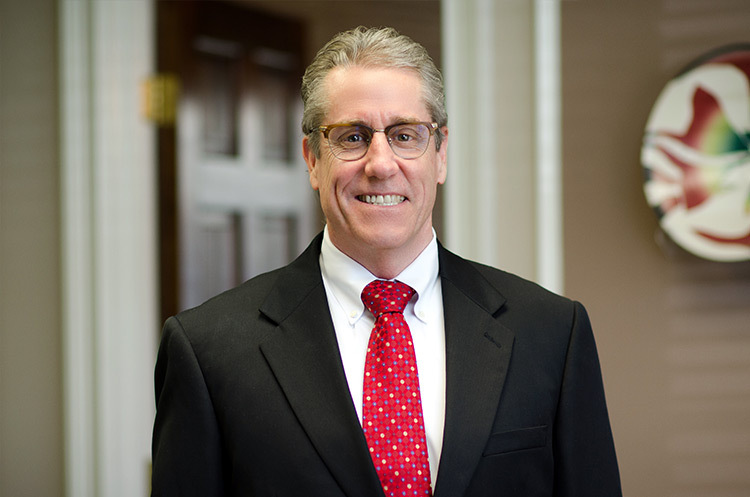 Jack Reilley serves as a retirement plan consultant to plan participants and is an advisor to individual clients. As a Certified Financial Planner™, Jack works with clients on appropriate savings strategies and investment allocations designed to help them achieve their retirement goals. Jack is also an Investment Advisor Representative and a licensed Life and Long Term Care insurance agent. Prior to joining Cannon in 2013, Jack worked abroad for six years on commercial fishing fleets in the Bering Sea and Gulf of Alaska. He also lived in Latin America for 15 years working as an International Area Manager and Subsidiary Manager for U.S and International pharmaceutical companies marketing to the poultry, swine and cattle industries. Jack earned a Bachelor of Science degree in Fisheries Biology from Humboldt State University, a Master’s Degree in Business Administration from Chico State University, a Master’s Degree in International Management from the American Graduate School of International Management (Thunderbird) and a Master’s of Science Degree in Financial Planning from the University of Georgia. Jack is fluent in Spanish and during tax season works as an assistant site supervisor and volunteer income tax preparer for the Athens Volunteer Income Tax Assistance (VITA) program, a coalition program between Georgia United Credit Union and the University of Georgia’s Financial Planning department.